Ice Cream! Who doesn’t love a good deal of creamy, cool-in-your-mouth dessert? Especially with this insane scorching hot weather where every single person is perspiring, ice cream is always irresistible. 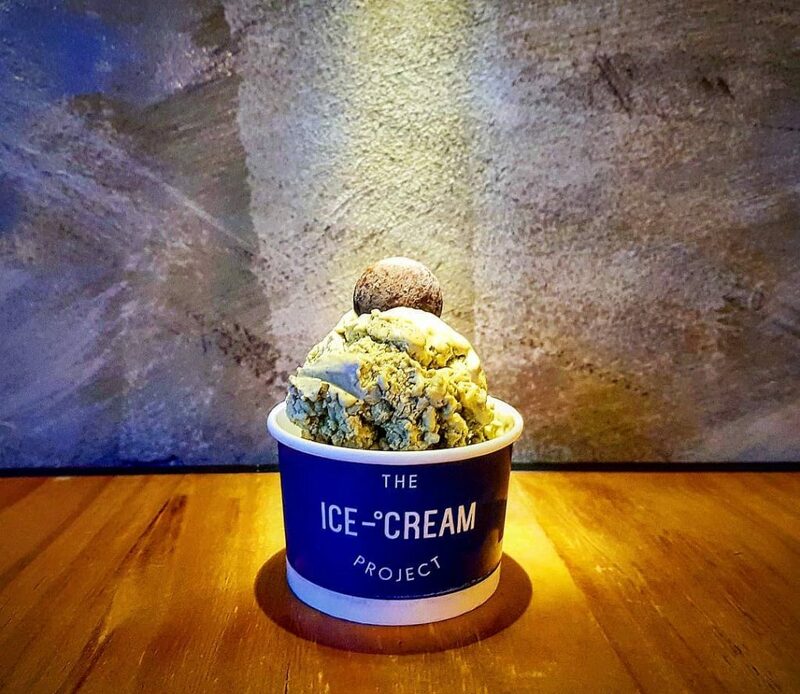 Opting liquid nitrogen to produce thick, creamy ice cream, here at The Ice Cream Project, you can get flavours such as Pistachio & Sea Salt, Dark Chocolate and this rare breed of ice cream: Ice Cream Breakfast. Yes, you’ve read it right. This flavour has raspberry cream with honey granola and almond flakes. Ice cream for breakfast? We’d totally take it. 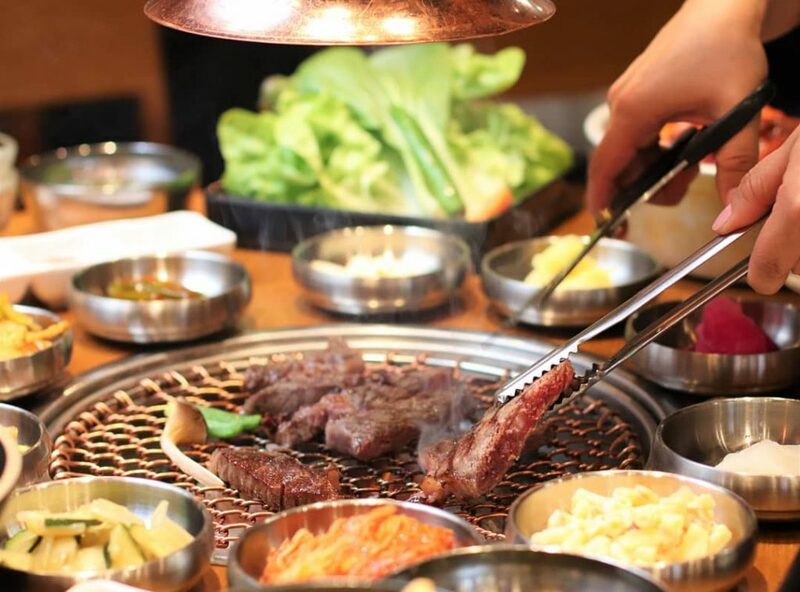 Authentic Korean BBQ is one whereby we could witness the cooking process right in front of our eyes as the meat turns from red to charcoal brown and the smoke wafts around the entire room. Ahh, pure perfection. 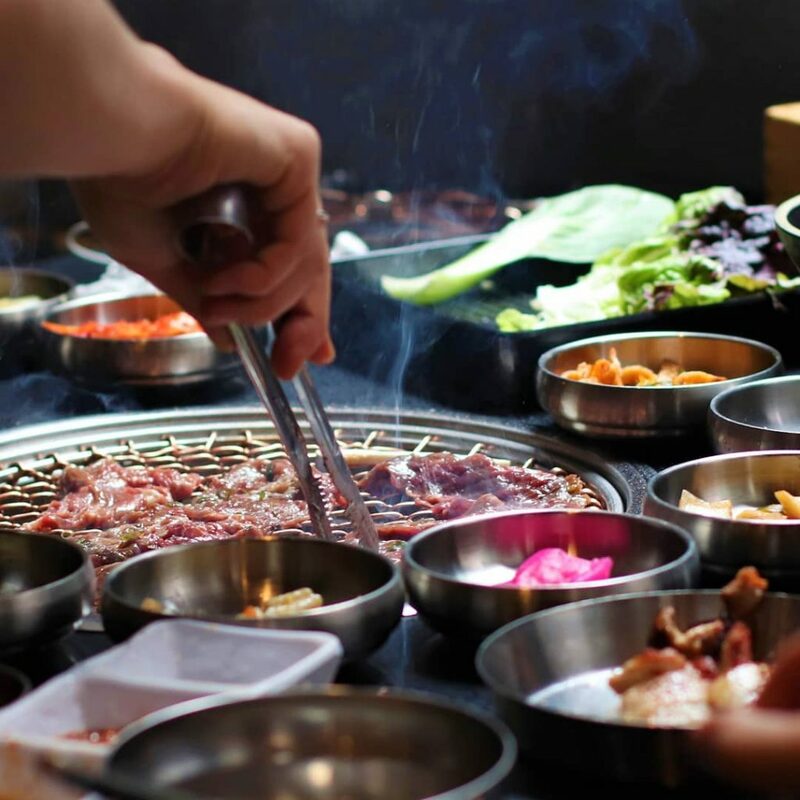 At PAIK’s BBQ, you will be provided with a top-notch Korean culinary experience if you order the signature Yueltan Bulgogi, pork bulgogi marinated with special PAIK’s sauce that has an extraordinary flavour. 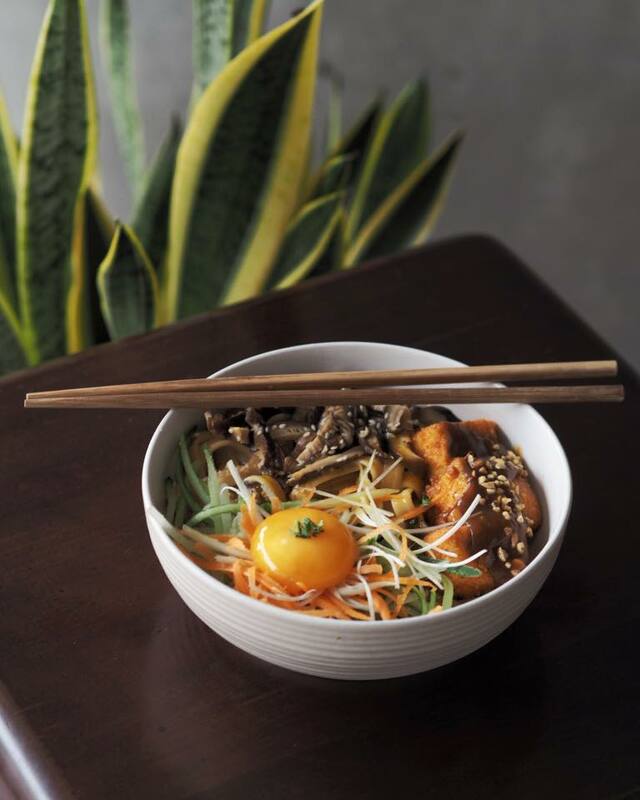 If you’re there, don’t miss out the 7-minute Pork Kimchi where you can get an optimal cooking time of 7 minutes for a perfect bowl of aromatic Pork Kimchi. 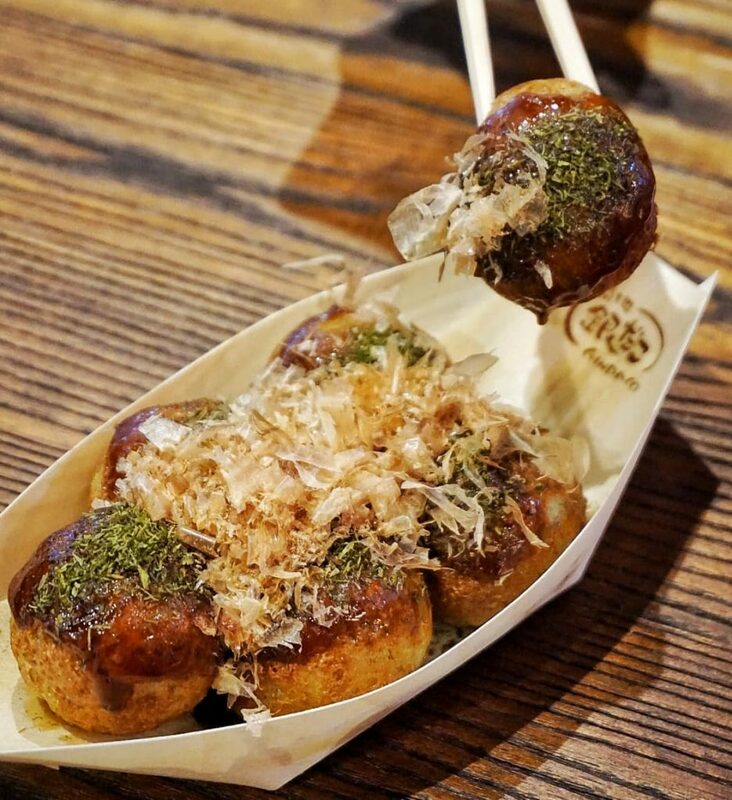 Calling all takoyaki lovers! 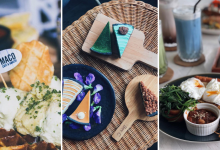 Gindaco has over 10 outlets across Malaysia and we’re sure they’re a pretty reputable name among foodies. 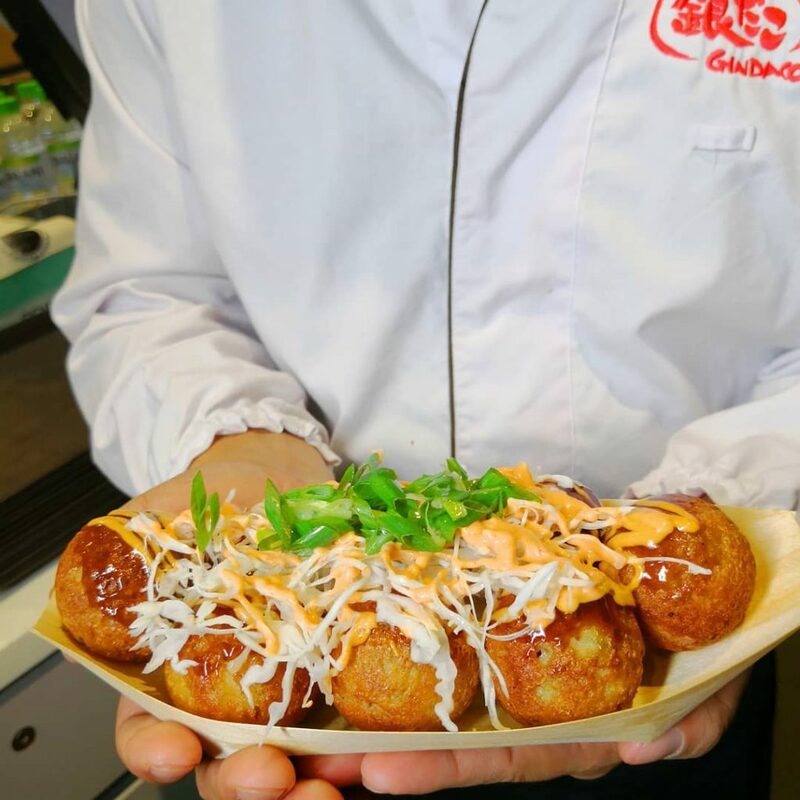 The Original Takoyaki drenched with signature Gindaco sauce has dried seaweed and dancing bonito flakes atop perfectly round takoyaki. 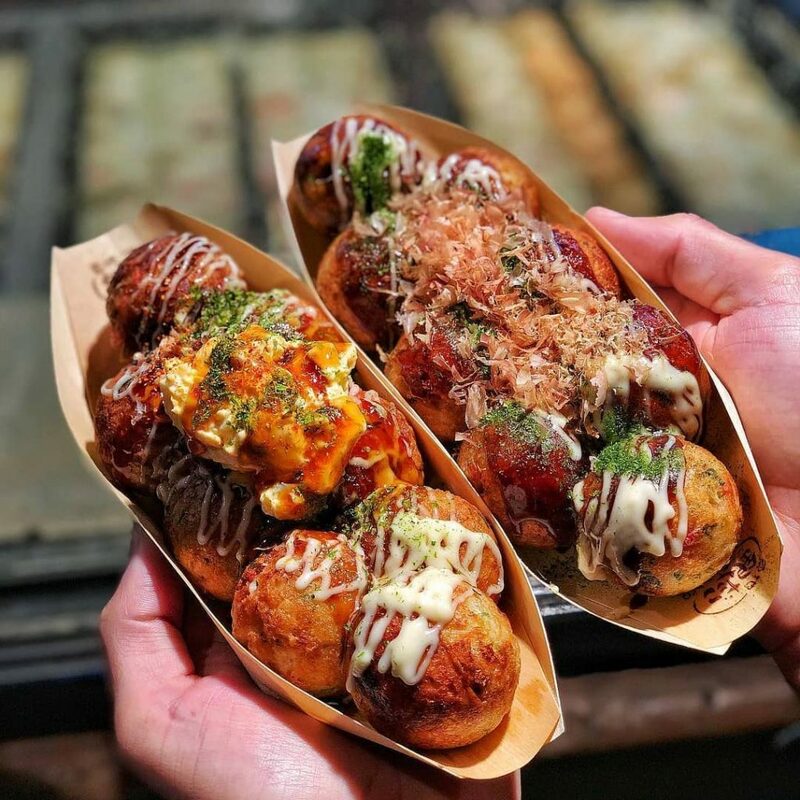 If you’re a cheese lover, the Cheesy Mentaiko Takoyaki consists of Japanese mayonaisse and soy sauce that will take you on a delectable journey of cheesy-wonderland. 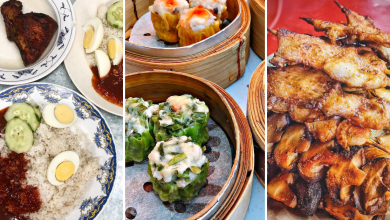 We all know that the land of China is renowned for their spicy laden dishes and this joint, Fei Teng Kao Yu is guaranteed to challenge foodies with an innate nature for all things spicy. 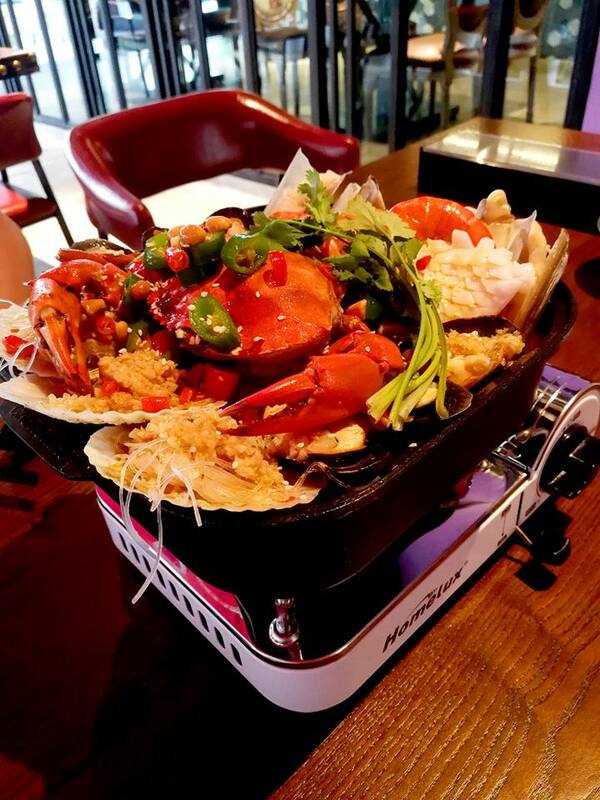 No kidding when it comes to providing a spicy kick as you can see large chunks of green and red chillies beautifully garnish the fresh seafood drenched in signature gravy. Think you’re up for a crazy deal of spiciness? 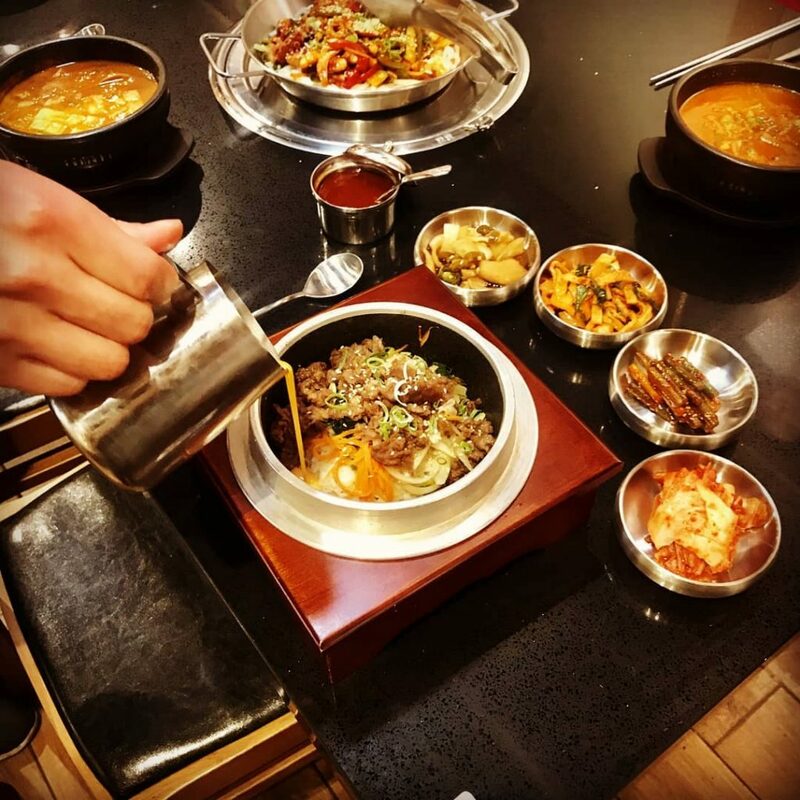 Don’t forget to drop by at Fei Teng Kao Yu to challenge your spice-tolerant level to the next level. Juicy grilled patty, fluffy bun, melted cheese..now double them and then imagine these beauties in your burger and you’ll get a Carl’s Jr burger. 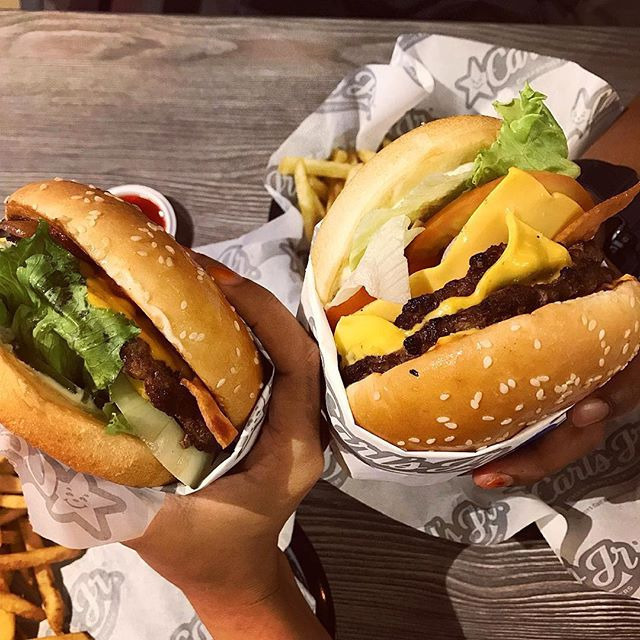 Renowned for their Portobello Mushroom Burger, Chili Cheese Burger is also a must-try if you’re looking for both unique yet tasty burgers. 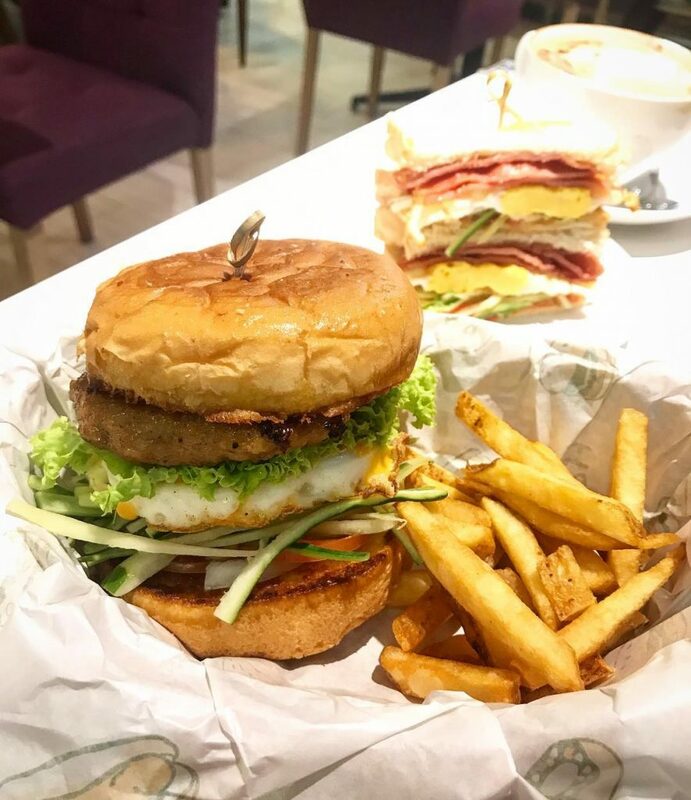 How about give their Charbroiled Chicken Burgers a try? These patties are grilled over charcoal fire for a tender, juicy patty that gives everyone an ultimate burger satisfaction. 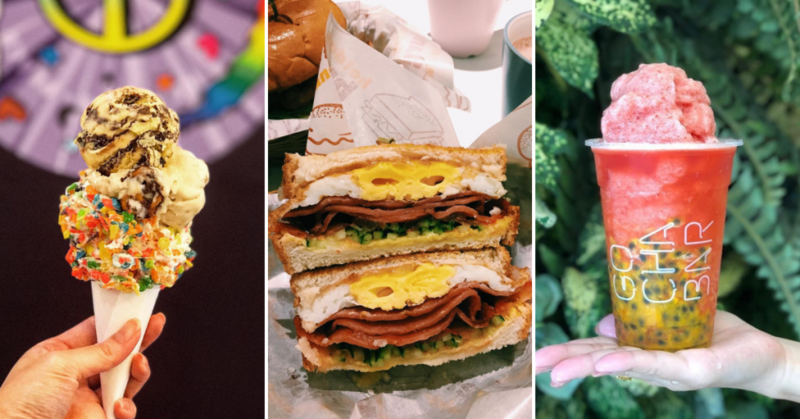 Enough about fast food joints and their burgers, how about we switch our focus over to this Taiwanese joint that expedites in all things sandwiches? 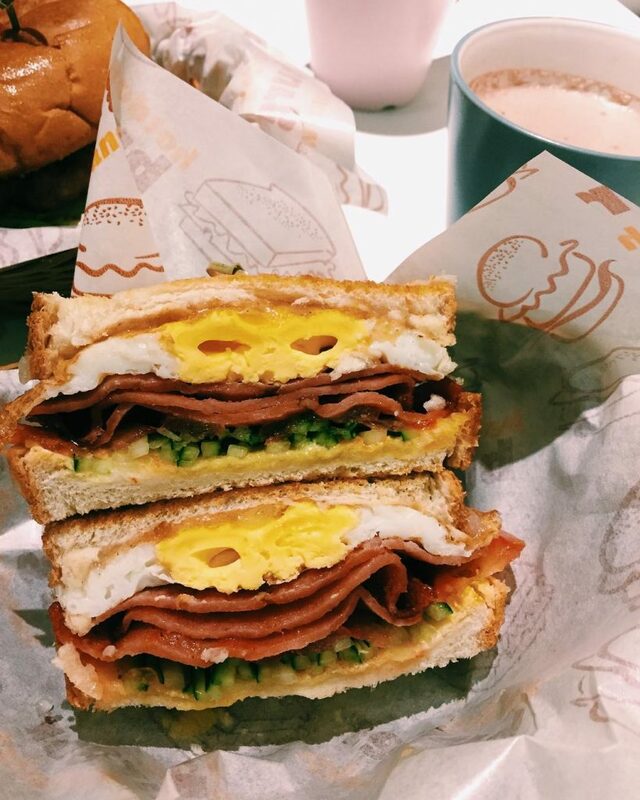 Their sandwiches may utilise typical ingredients such as egg and ham but it’s the simplicity of this kind that has gotten us hooked. They also serve fragrant soya drink but the best part has got to be its super reasonable price from only RM 4.90! 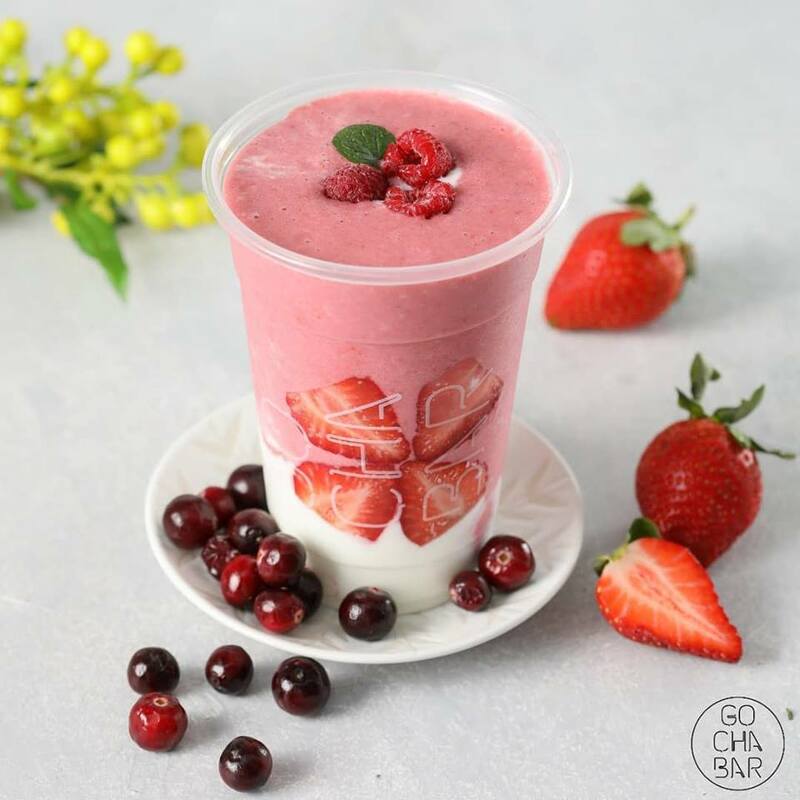 Fancy a cup of exclusive fruit smoothie that has chewy pearls in it? 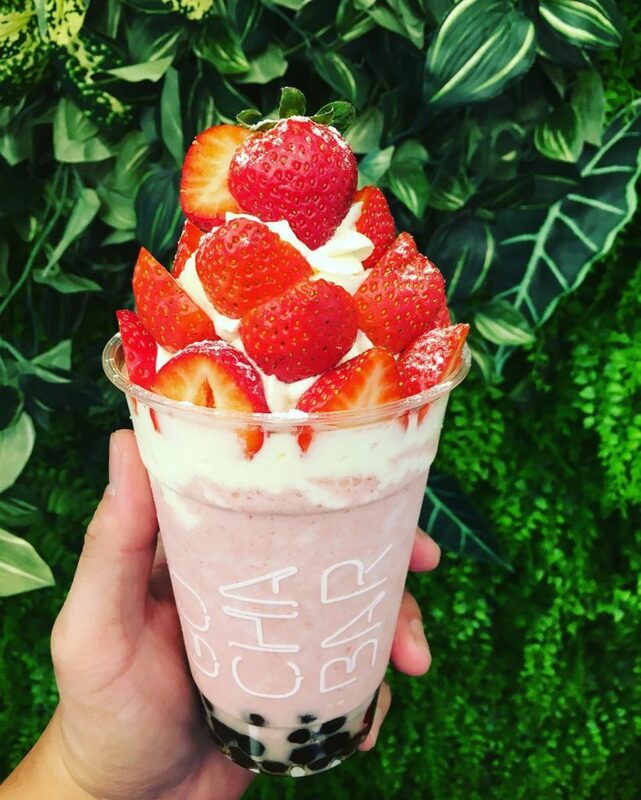 Wait, we mean a cup of really Instagrammable fruit smoothie. Each cup is loaded with a generous amount of fruits used to base the smoothie in. You can actually see huge chunks of fruits in them as well as ON them used as toppings. 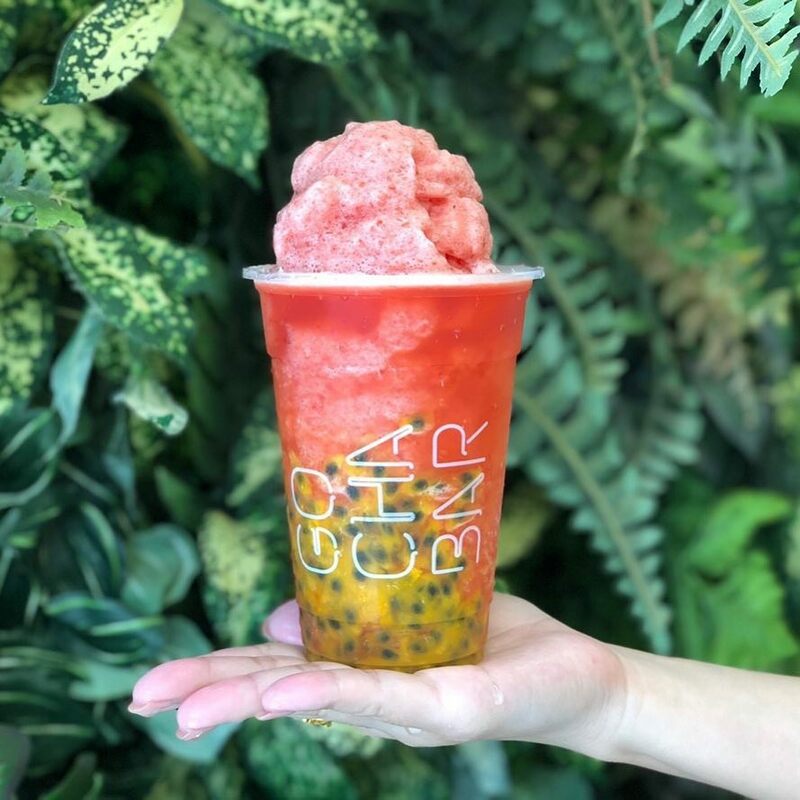 You can also find seasonal fruit smoothies at Gochabar such as one that uses mango, passionfruit, raspberries and many more. Have you ever heard of a Cake Batter ice cream flavour? How about toasted marshmallow ice cream? 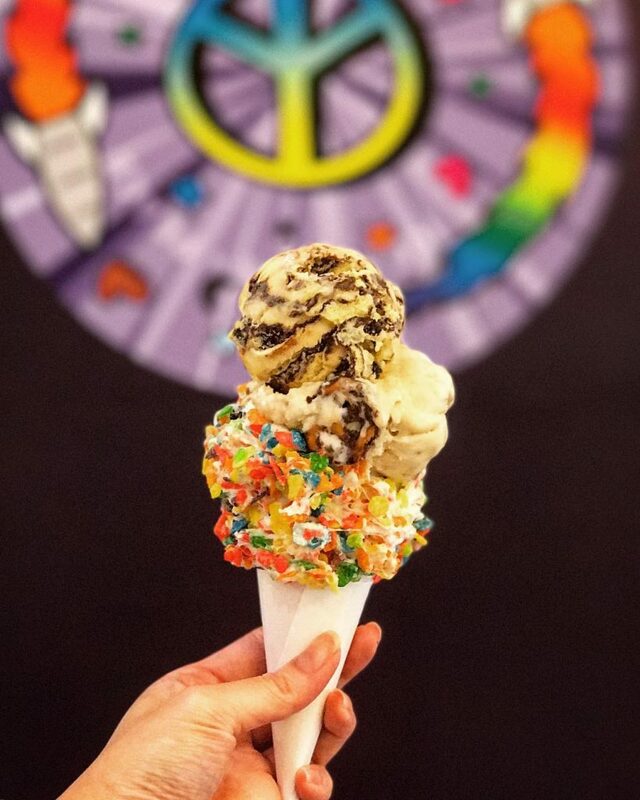 This ice cream joint is world-famous for their unique and one of a kind ice cream flavour. 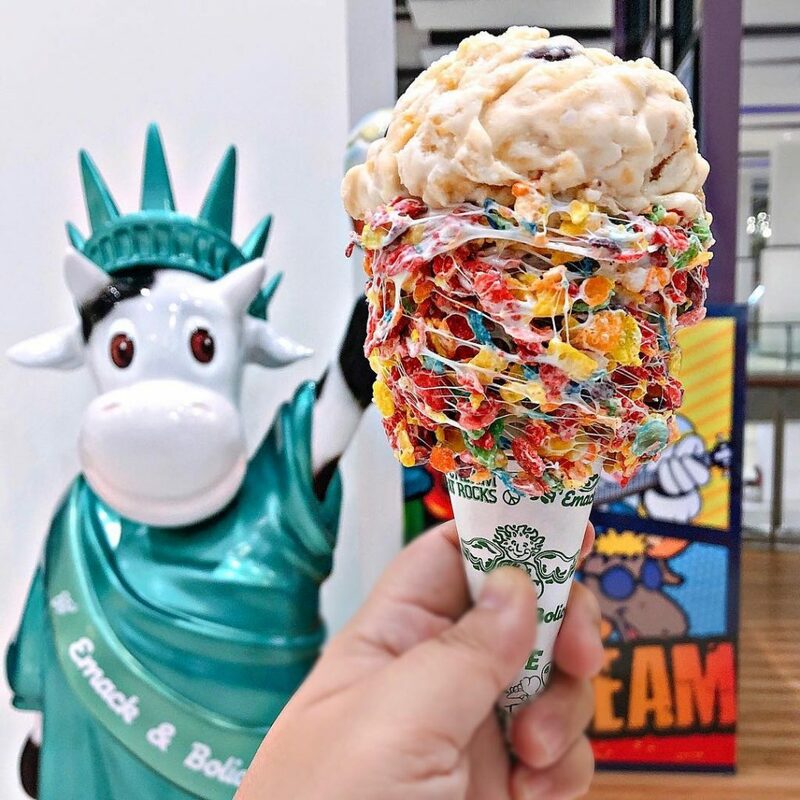 Did we mention the ice creams are also really Insta-worthy? 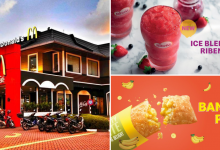 They also have a wide array of yoghurt and sorbet ice cream that ice cream lovers would fawn over. 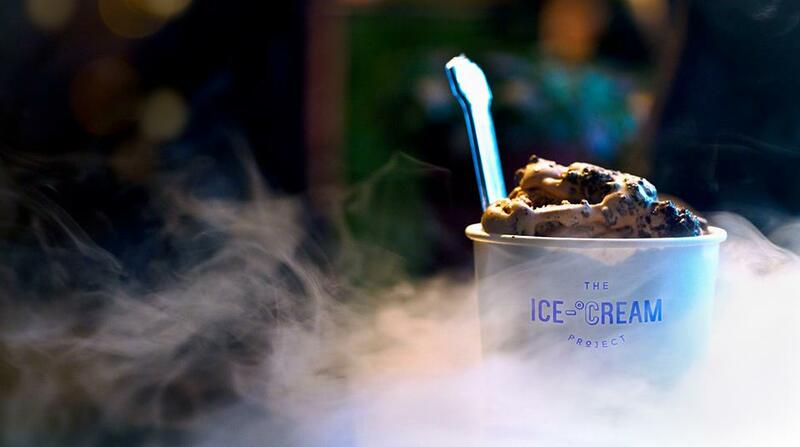 Prepare yourselves for ice cream flavours that are out of the norm and also extraordinarily delicious. We’ve seen unique ice cream flavours and fruit smoothies, how about unique handmade gyoza instead? 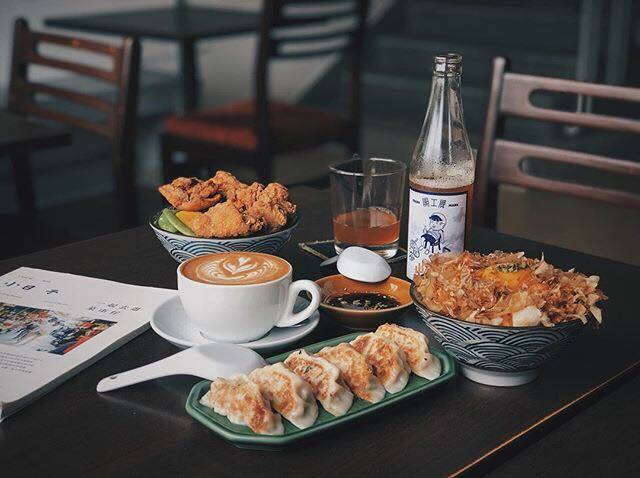 Over at OpenWork Coffee, you’ll get tender gyoza housed alongside a joint that serves aromatic coffee. 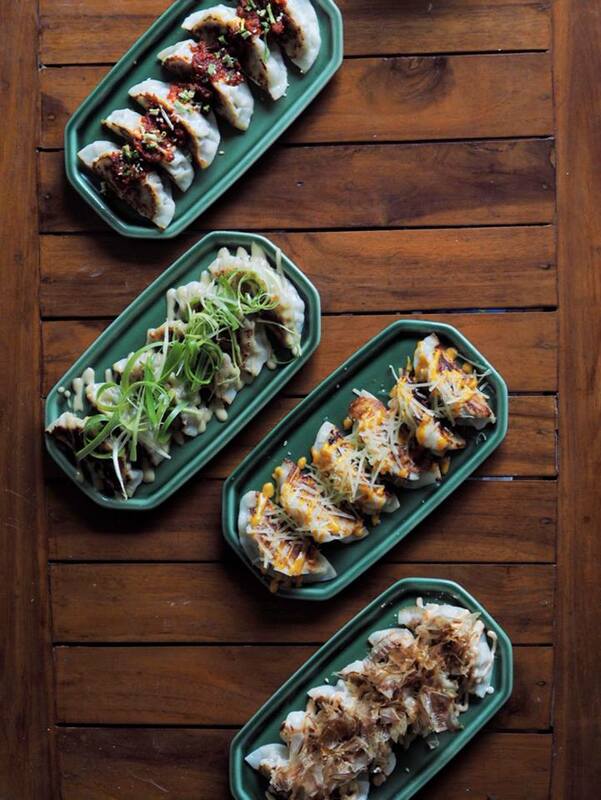 Pair the two together and life’s gyoza-sly good. 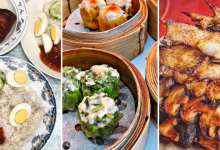 Do order their spicy gyoza as that will give you tender minced meat wrapped in crispy skin that deserves international recognition. People and Places Cafe serves really good food. Everyone knows that. 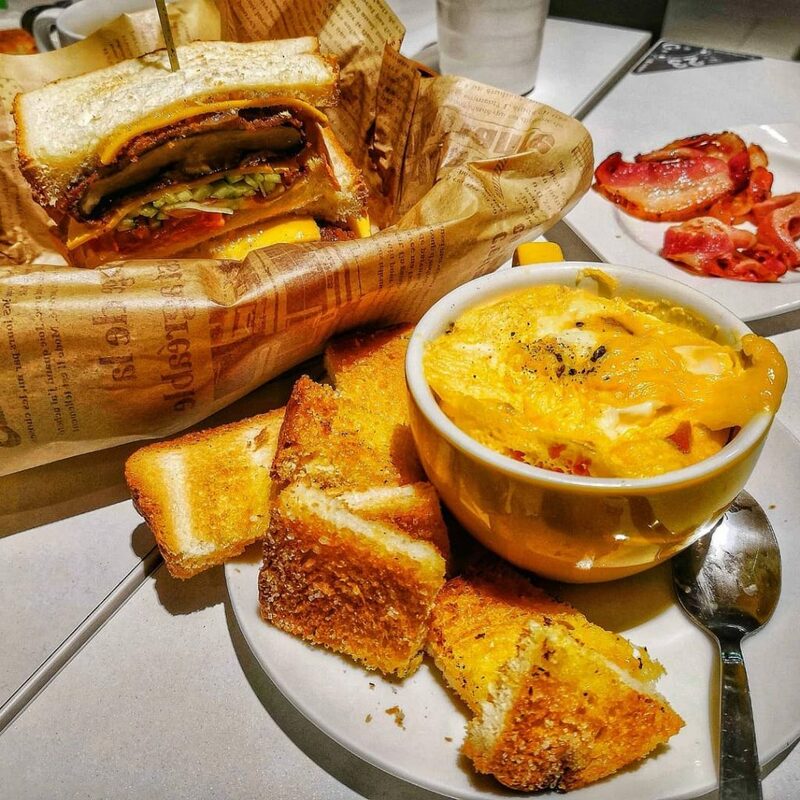 So when they are opening another branch, we’re pretty sure the food will be just as good, maybe even better. 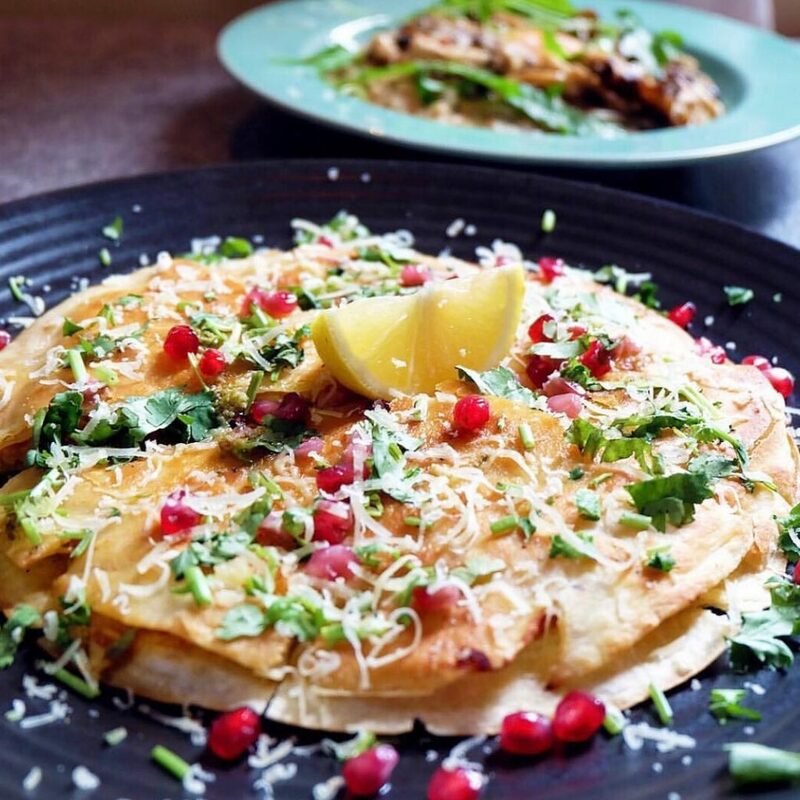 This place does Australian brunch so good you don’t even need to travel to Australia, you just need to visit Routine by Soon when they open their doors and be prepared to be mind-blown. Are you guys ready? 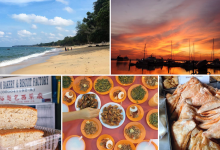 Perhaps the food scene has been a little overwhelming with all these special renditions made upon them but we can all agree that basic, simple may sometimes be what we opt for during a full-on busy schedule. 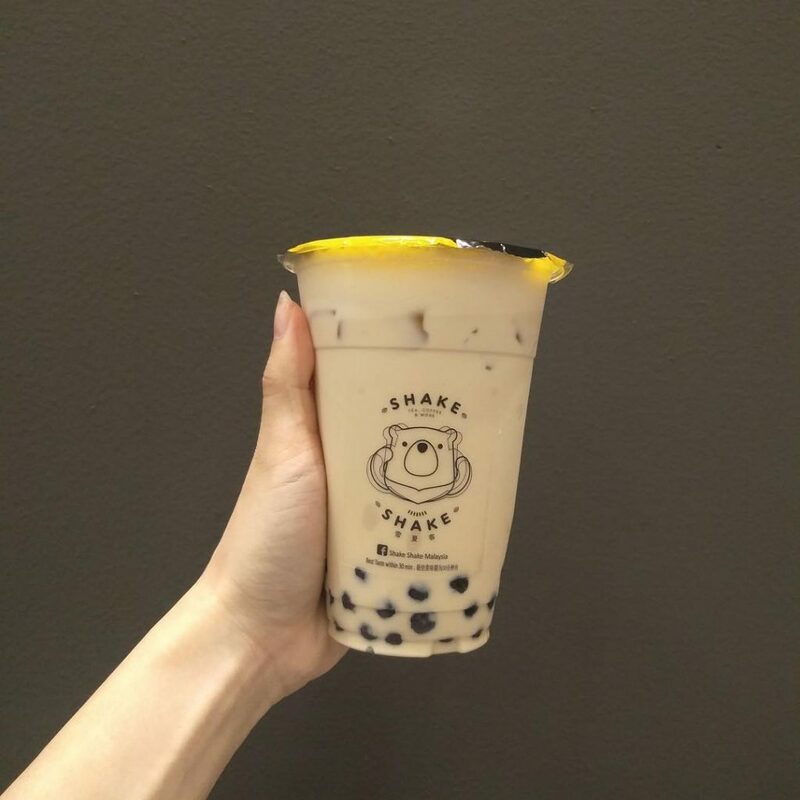 If so, pay Shake Shake a visit for their pearl milk tea. 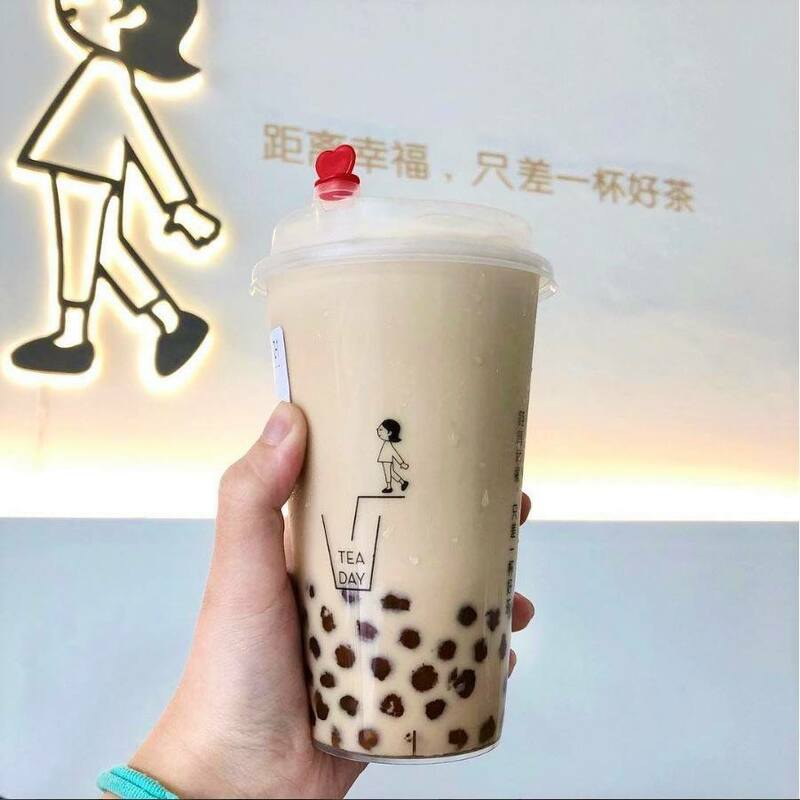 Also, if you’re a person that pays attention to details, you’ll notice that the bear logo actually serves as friendly reminder for all to shake their drinks well before having their first sip (so that the pearls would blend well with the drink). 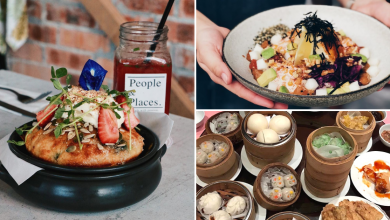 Here’s a fair warning guys, you’re gonna see a few bubble milk tea joints in this list as we simply can’t resist introducing you foodies to smooth, fragrant bubble milk tea as well as premium smoothies. 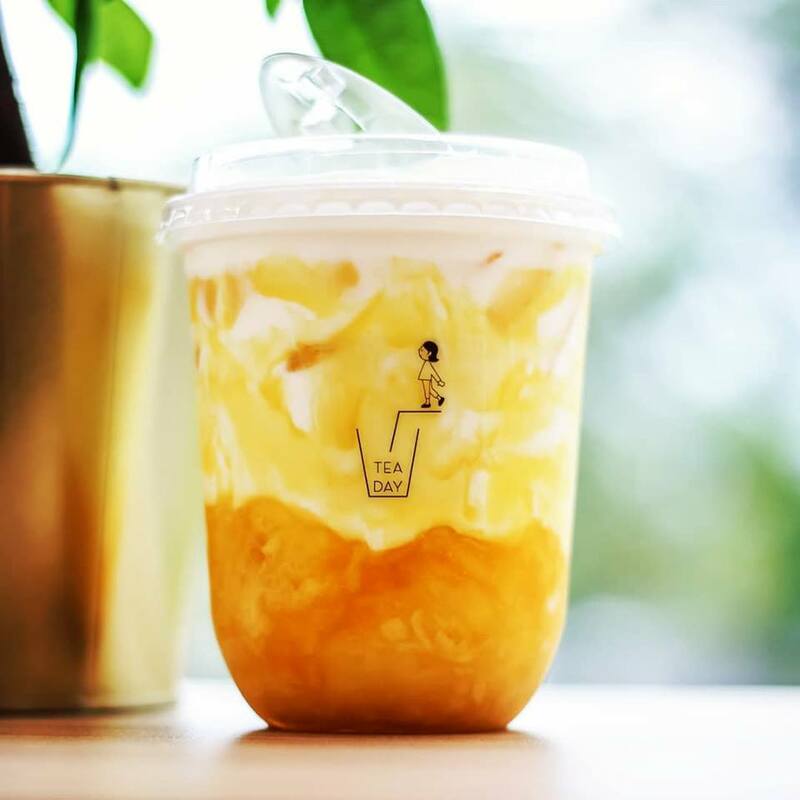 With choices like Mango and Oreo, Tea Day is one drink joint that we highly doubt anyone can afford to miss out on. 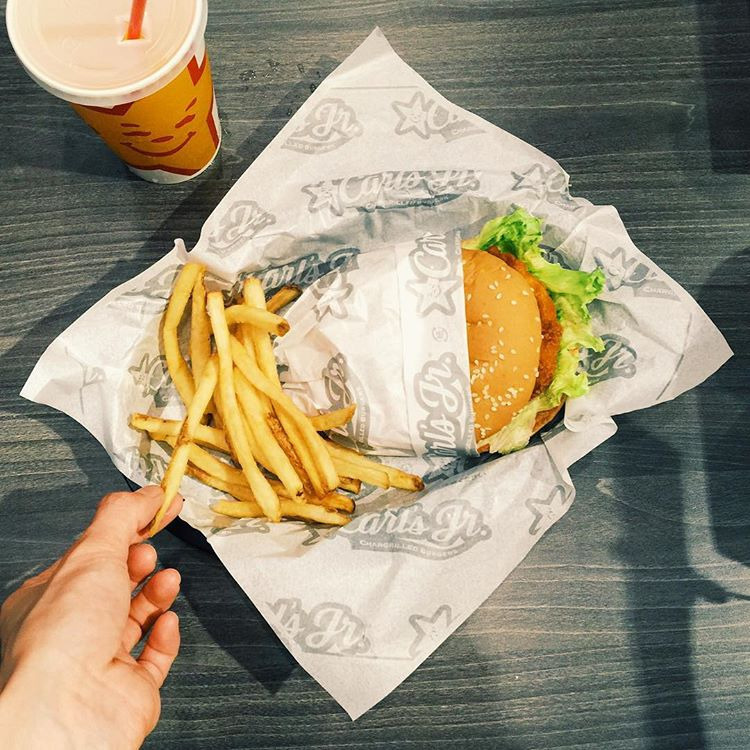 There are also snacks that you can order and we’d highly recommend the truffle fries; crispy perfection. 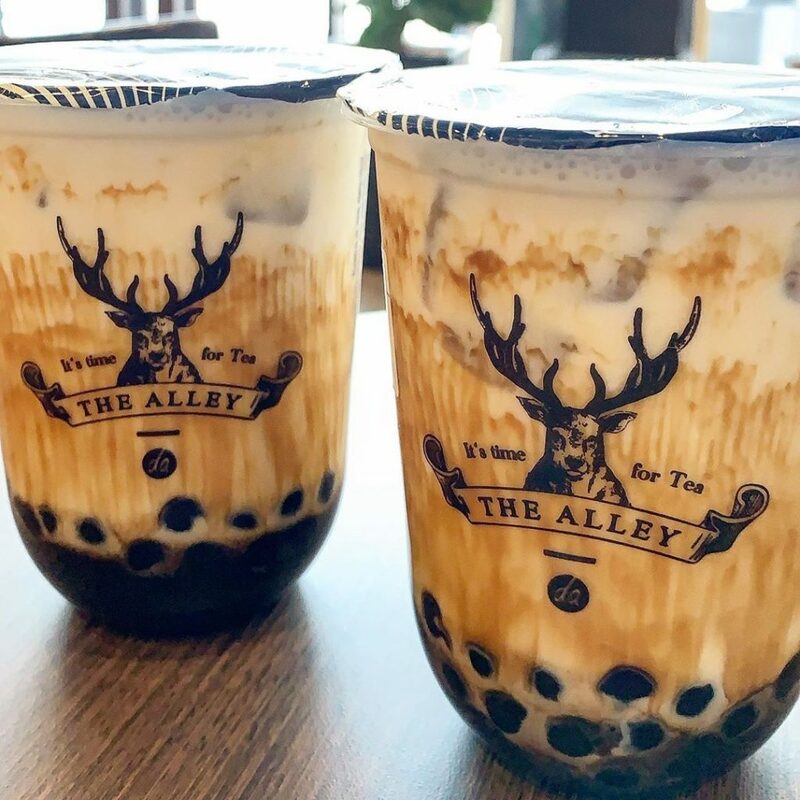 The Alley constantly has crowds queuing up to get their daily dose of milk tea cravings fixed. 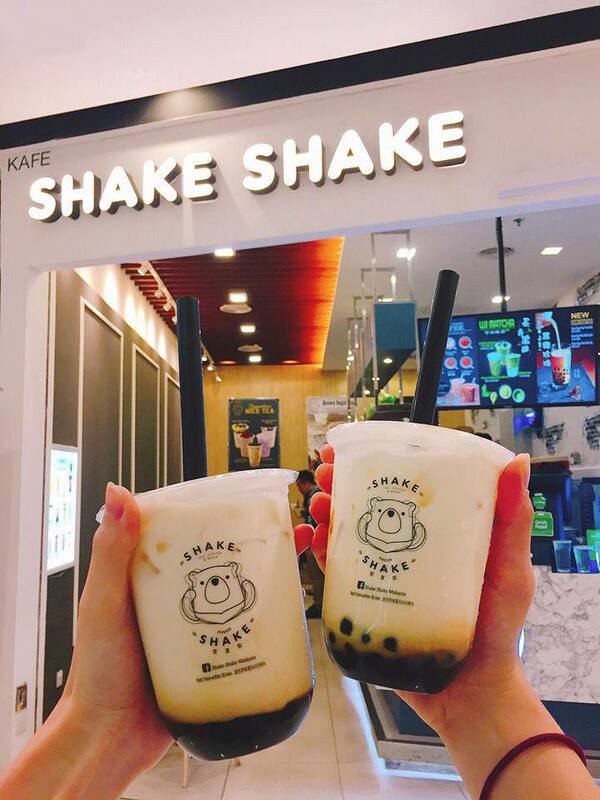 If you must know, there’s an entire street in KL dedicated for bubble milk tea joints. 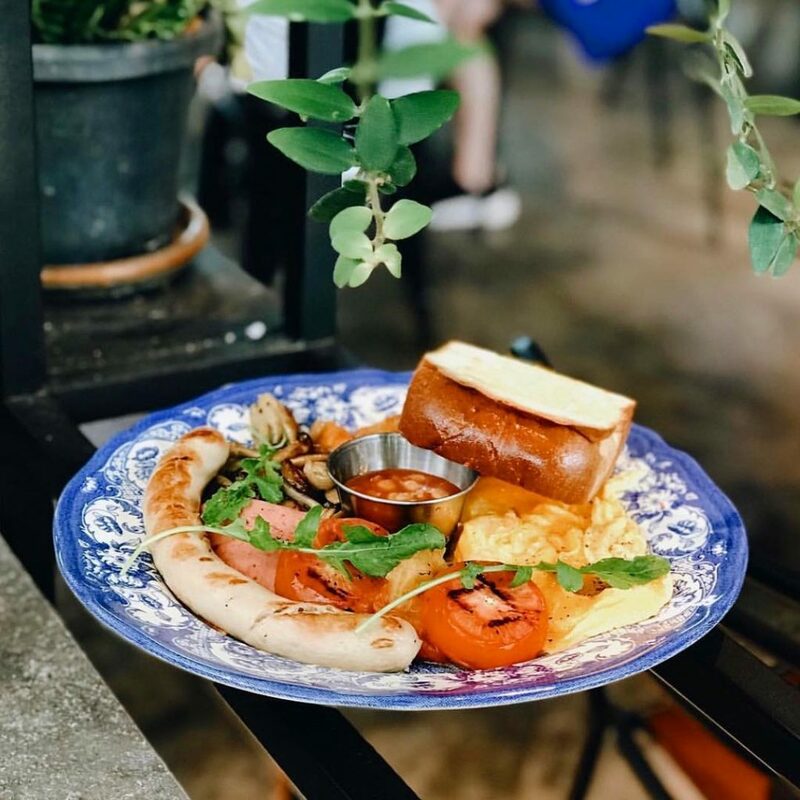 Over at The Alley, their drinks are made with special, in house sugar cane syrup and a variety of other high quality ingredients. This ensures that each cup of drink you’ll get is one that is of top notch quality only. 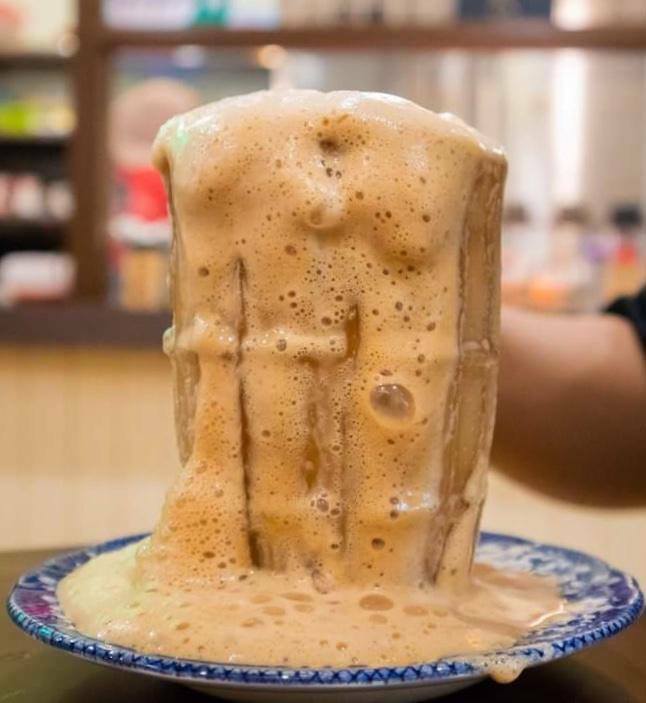 If you love thick, smooth, aromatic coffee, then you’ll be super excited to know that Kluang Kopi is opening in R & F Mall. 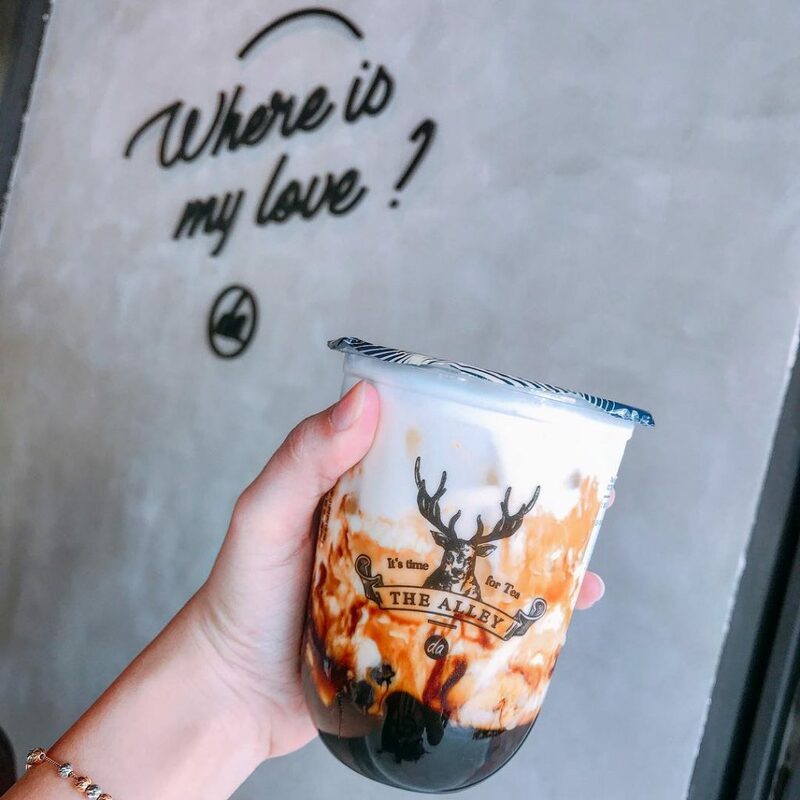 The coffee that stands out from other coffee shops lie not just in its taste but also its presentation which spills over and out of the glass (you probably have to lick from the glass but that’s totally understandable). 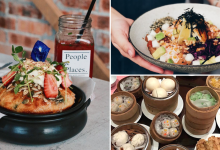 Include their steamed buns in your order and you’ve signed yourself up for a hearty breakfast. 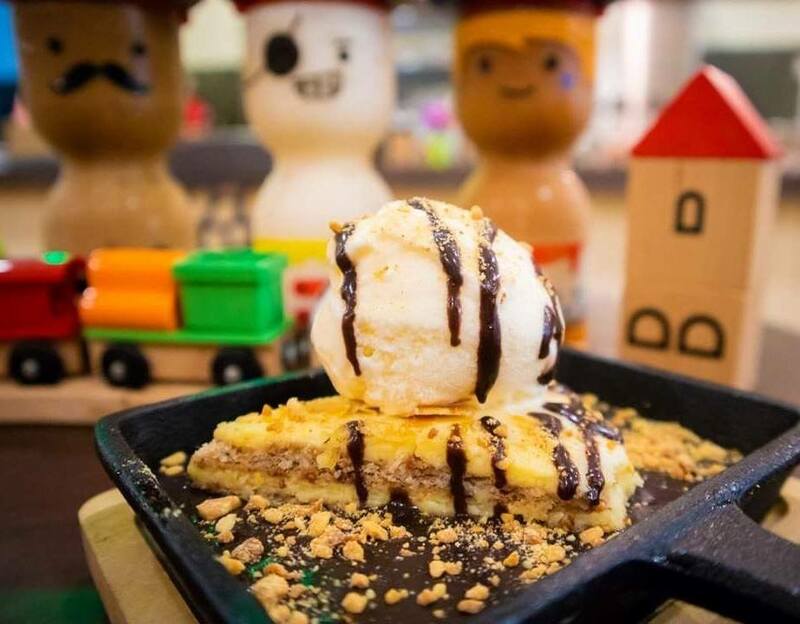 Another joint that aspires to provide Malaysians with delectable Taiwanese snacks is Edibee whereby all you foodies can get adorable, tender snack known as Mochi. 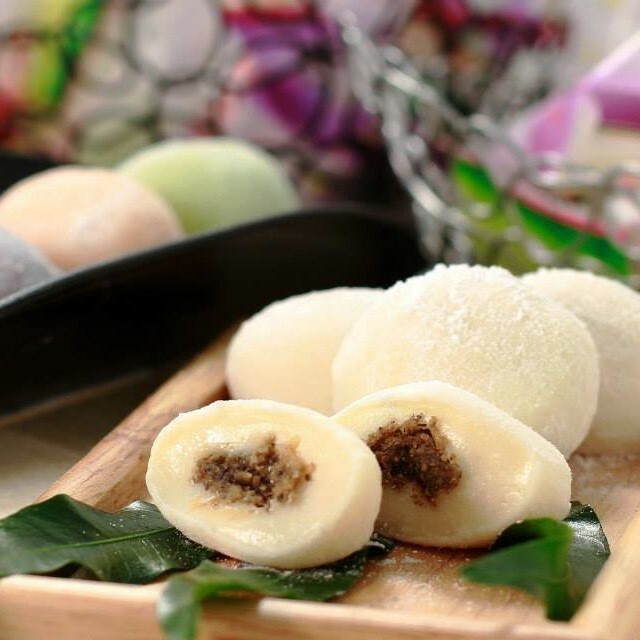 Mochi is not only tender both on the inside and outside but its filling is what makes them a renowned snack among foodies across the world. 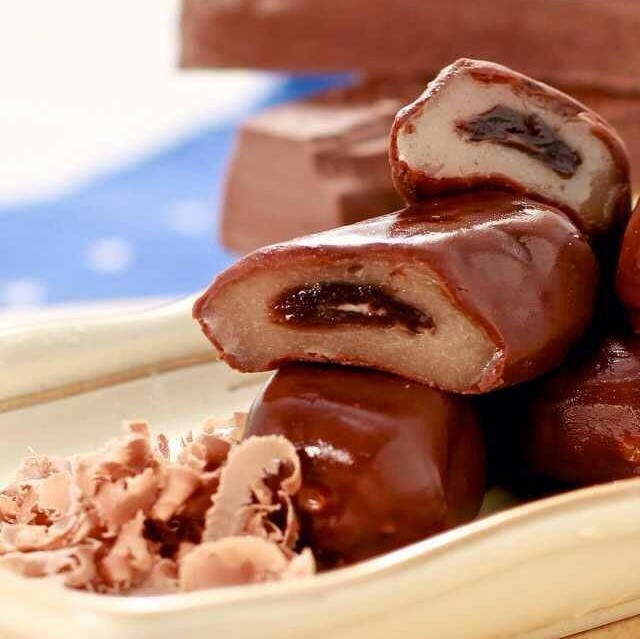 Ever tried chocolate mochi? If you haven’t, then Edibee is one place you can’t afford to miss out on. Does this list get you excited? 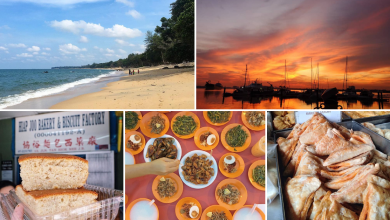 If it does, save this list of 15 Places You Should Look Forward To In R & F Mall JB and follow our recommendation, you won’t regret it! 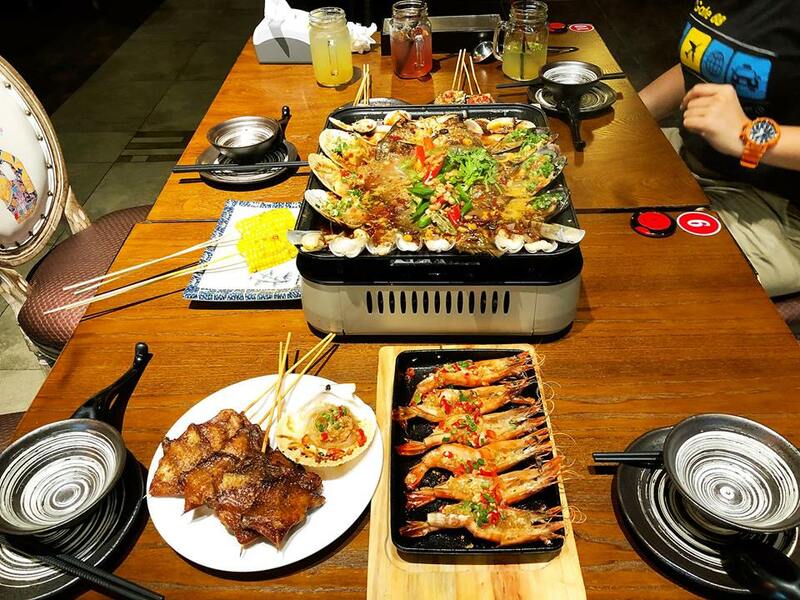 Bring your friends and family over to R & F Mall to explore the thriving food scene!